In 2013, Justin Trudeau boldly came out in favour of marijuana legalization in Canada. This, to most, did not come as much of a surprise. 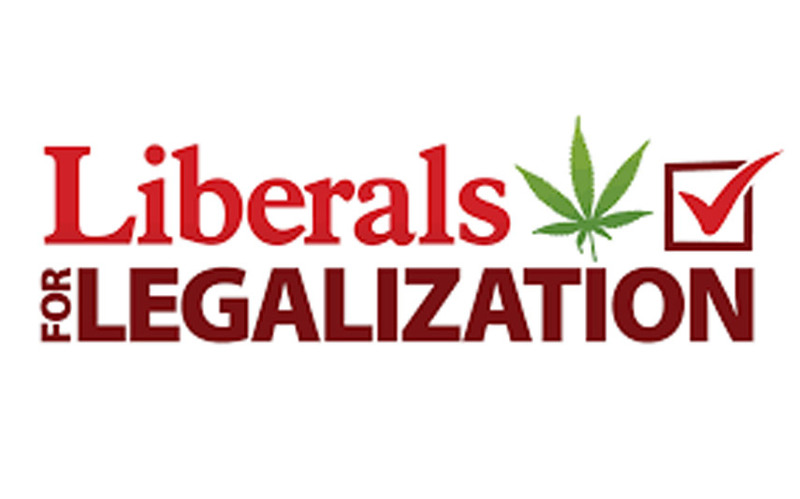 In fact, the Trudeau name has been linked to the decriminalization of marijuana dating back to the creation of the Le Dain Commission (1969-1972) by non-other than Pierre Trudeau– Justin’s father. The Le Dain Commission’s purpose was to investigate the non-medical use of drugs in Canada–namely pot. Based on the report’s findings, a repeal of the prohibition against the simple possession of cannabis and the cultivation for personal use was strongly recommended. Perhaps as a result of it being too forward thinking, and the fear of an angered southern neighbour, the report ultimately failed in it’s purpose. These were the words spoken by Prime Minister Justin Trudeau after it was decided that the current system of marijuana prohibition does not work. While it was originally planned to be unveiled in the spring of 2017 (many believed the new laws would be released on 4/20) the implementation of a properly regulated and legal marijuana industry in Canada has proven to be a difficult plane to get in flight. Former Toronto Police Chief and now MP Bill Blair has been tasked with shaping the new marijuana legislation. Bumps and bruises aside, there is still substantial forward momentum on this initiative, and the Liberals have officially announced that the new timeline for expected changes will be somewhere around Canada day of 2018.